6:00 a.m. – 8:15 p.m.
1:00 p.m. – 4:00 p.m.
6:00 a.m. – 5:30 p.m. Try us for FREE for two weeks! Click the link below! 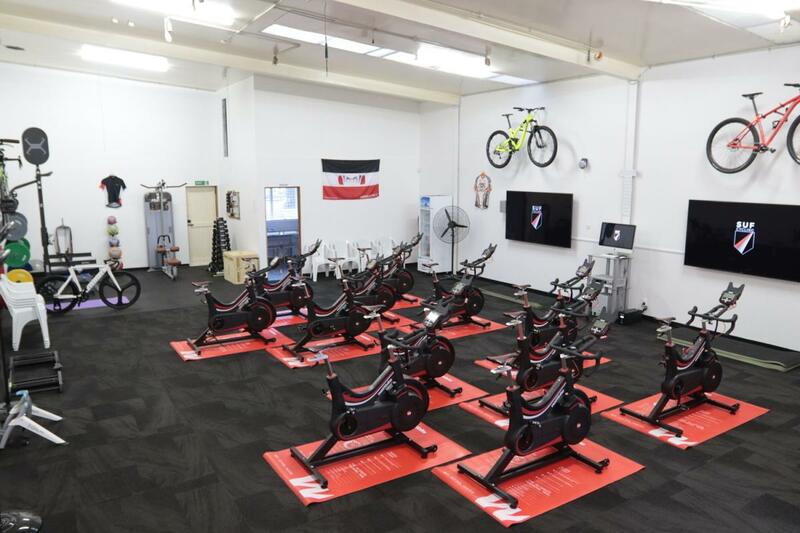 VeloFit is an indoor cycling gym in Tauranga providing spin classes and circuit workouts. Indoor cycling workouts are where it all began for VeloFit - we’re super passionate about them! 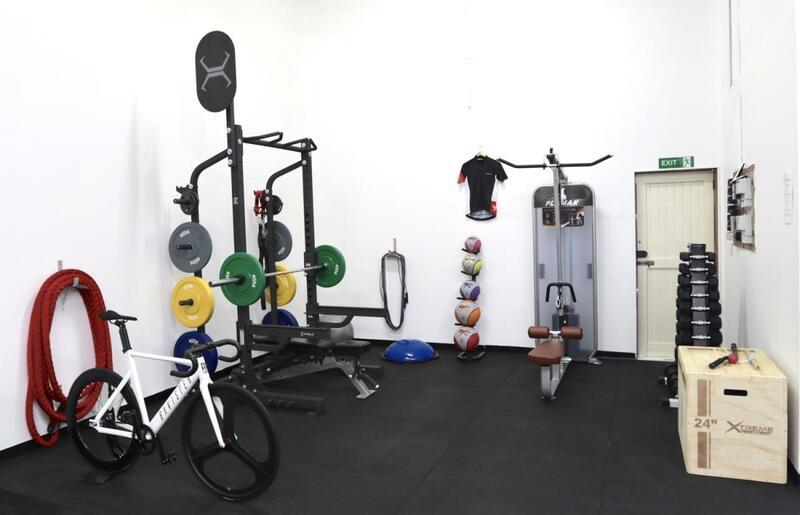 Our dedicated cycle training area is spacious, uses top level equipment, provides real time feedback on your performance & is tailored to your specific fitness level. If you want to get fit, lose weight or get those feel good hormones flying around your body, while reducing impact on your joints - this is for you! Our group environment is capped at a max of 12 riders - It’s supportive, fun and full of people just like you! Our off the bike, or circuit sessions at VeloFit are a fantastic way to build up your strength, endurance and have a great time too! 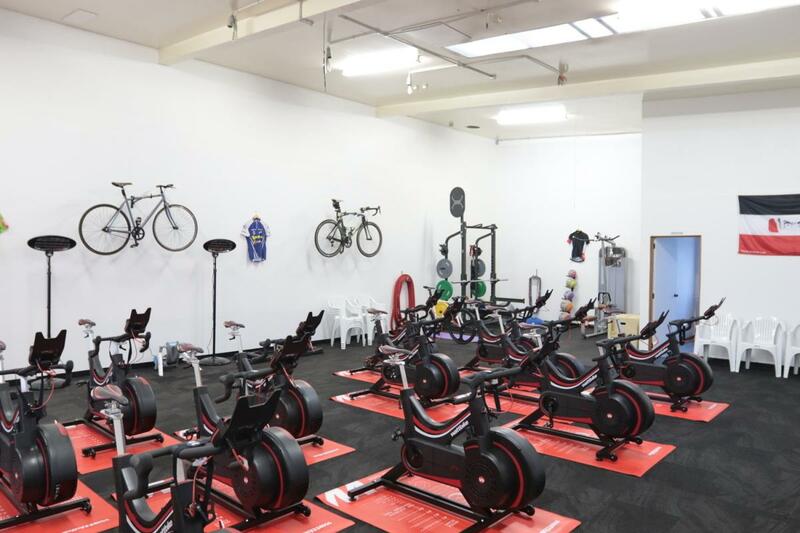 VeloFit is an indoor cycling gym in Tauranga providing spin classes and circuit workouts. 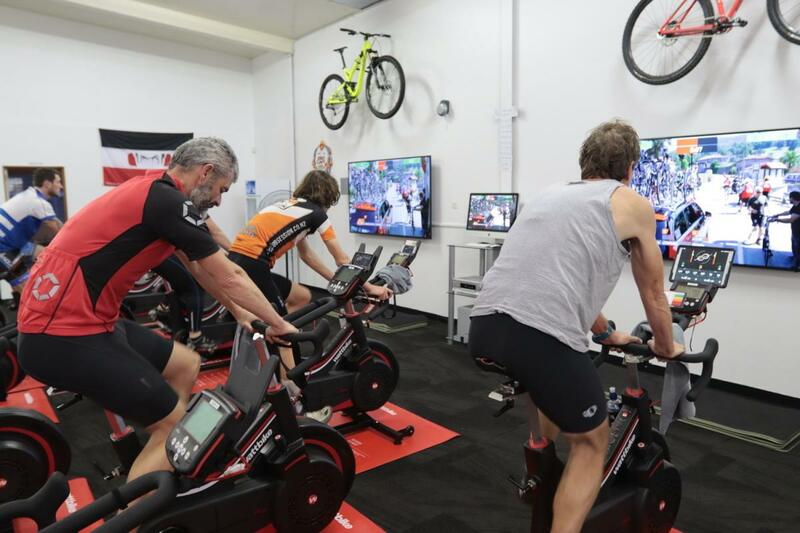 Indoor cycling workouts are where it all began for VeloFit - we’re super passionate about them! 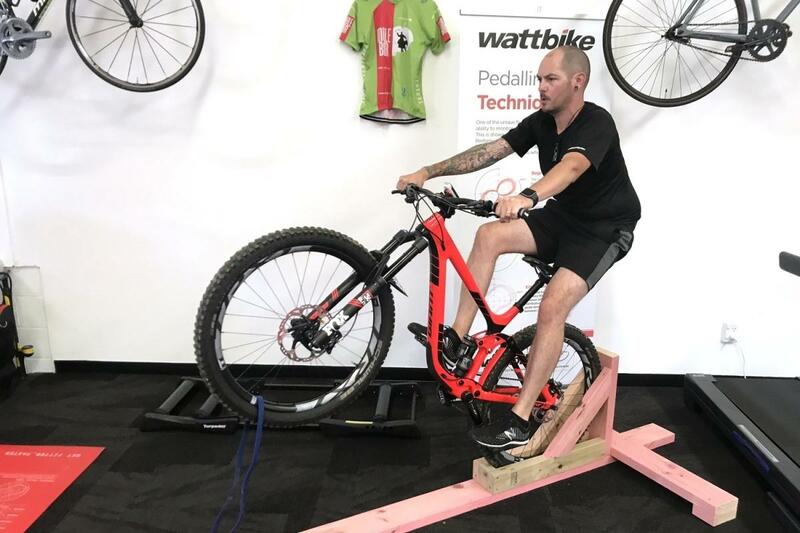 Our dedicated cycle training area is spacious, uses top level equipment, provides real time feedback on your performance & is tailored to your specific fitness level. If you want to get fit, lose weight or get those feel good hormones flying around your body, while reducing impact on your joints - this is for you! Our group environment is capped at a max of 12 riders - It’s supportive, fun and full of people just like you! Our off the bike, or circuit sessions at VeloFit are a fantastic way to build up your strength, endurance and have a great time too! Two Week FREE Group Fitness Trial. 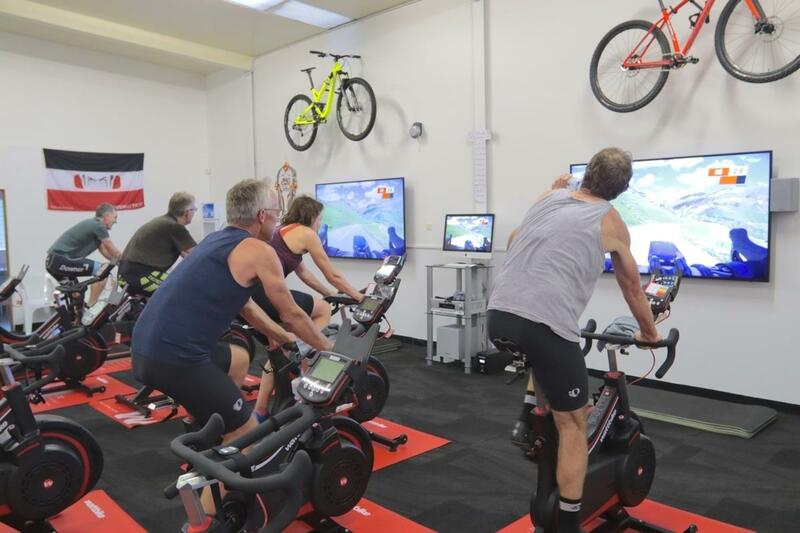 Experience the best spin class in Tauranga FOR FREE, for two weeks. You can check out our group circuit training under this offer also. Visit our website to sign up! 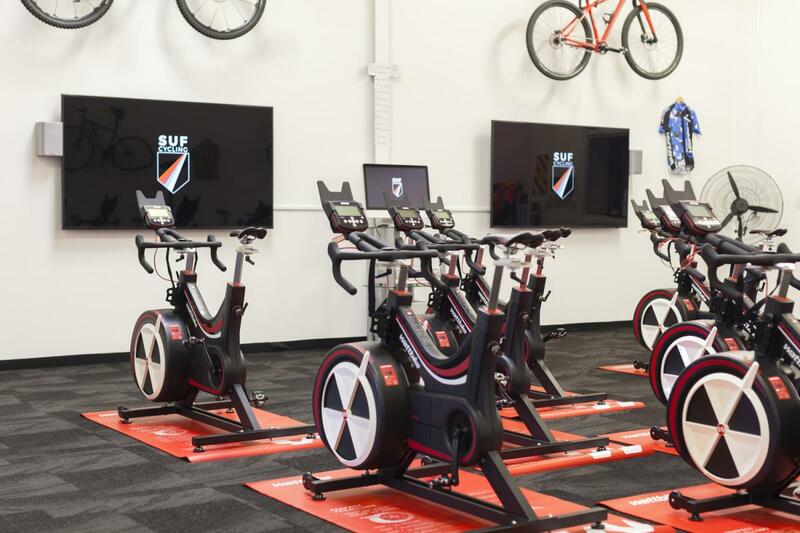 Be the first to write a review for VeloFit Power Cycling Studio!